High quality and intricately cut diamonds combined with snazzy and glamorous details go exceedingly well on anything. 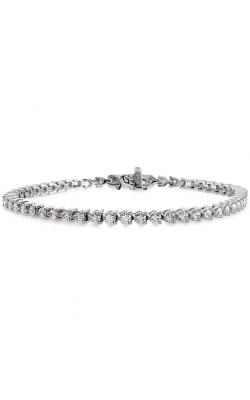 Diamond bracelets offer wearers a brilliant sparkle and polished look to match any casual or formal wear. 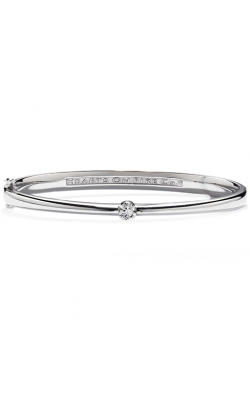 Customers can choose between a variety of bracelet types including bangle, chain, cuff, wrist wrap, and more. Choose from your favorite precious metals and settings to suit your style. 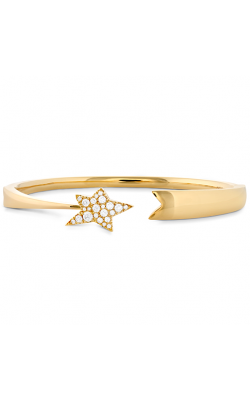 Explore popular collections from top designers in white gold, yellow gold, rose gold, sterling silver, and platinum. Diamonds will shine brightly set on either bezel, pave, and multi-pronged settings. 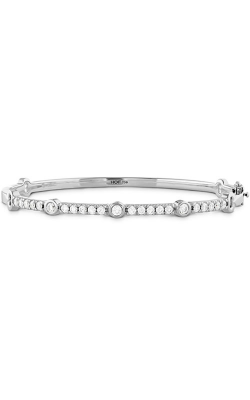 Diamond bracelets make great gifts for someone else or oneself! 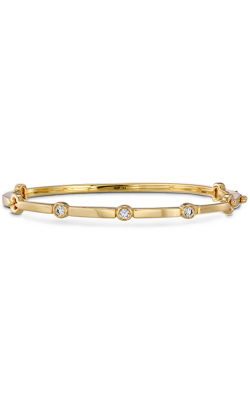 Golden Tree Jewellers in Langley, British Columbia presents popular diamond bracelet collections from top jewellery designers to Langley and Vancouver residents. Made from exotic stingray leather cords, the StingHD bracelet collection features bold colors, metal accents, and white diamonds. For dazzling and chic designs, consider the Lorelei, Optima, Copley, and Solitude collections from Hearts on Fire. If you’re looking for the best of both the vintage and contemporary fashion worlds, explore the timeless Classic Chain and fashion-forward Modern Chain collections from John Hardy. Golden Tree Jewellers also carries popular collections from Marco Bicego including his bold and vibrant collection featuring stunning white diamonds at each end. For an epic flair, turn to his Marrakech collection for bangles made with hammered and hand twisted strands of gold. 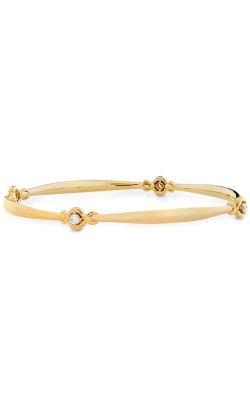 Zeghani’s Delicate Diva collection caters to the sophisticated socialite who seeks understated and elegant diamond bracelets. 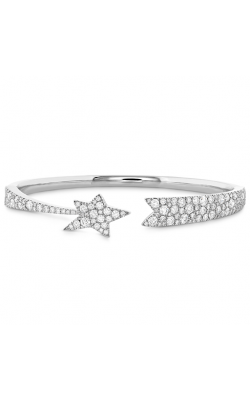 If you’re looking for princess cut diamonds on your classic diamond bracelet, turn to Simon G’s collection. For a more dazzling look, explore Simon G’s Classic Romance collection designed with geometric patterns and two-tone metals. Founded in 1980, Golden Tree Jewellers carries fine jewelry items including engagement rings, wedding bands, timepieces, fashion jewelry, and more to Langley, British Columbia. Golden Tree Jewellers works with suppliers all over the world to curate contemporary and varied jewellery to fit any style. 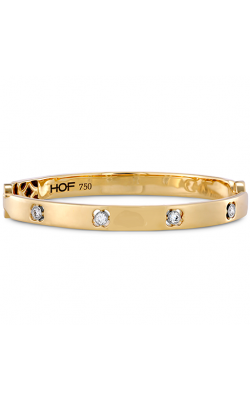 Located in the Willowbrook Shopping Center, family owned and operated Golden Tree Jewellers offers diamond bracelet collections from popular designers including Hearts on Fire, John Hardy, Marco Bicego, and more. Expect friendly customer service and a vast knowledge about jewellery when you visit their showroom close to Langley, Vancouver, Surrey, and Burnaby.